Most of President Donald Trump's attention this week has been occupied by the southern border. But on Monday, he took some time to address his plans for another frontier: the great beyond. 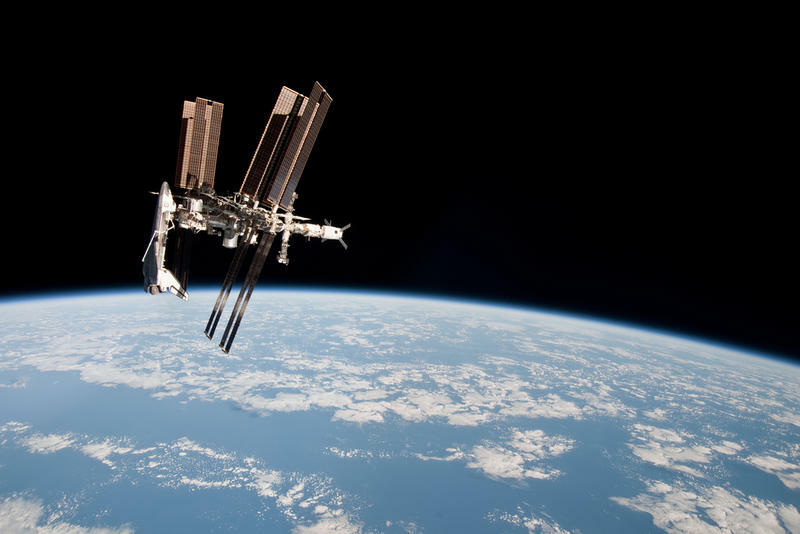 He said it’s not only important for the United States to be present in space, but to be dominant. 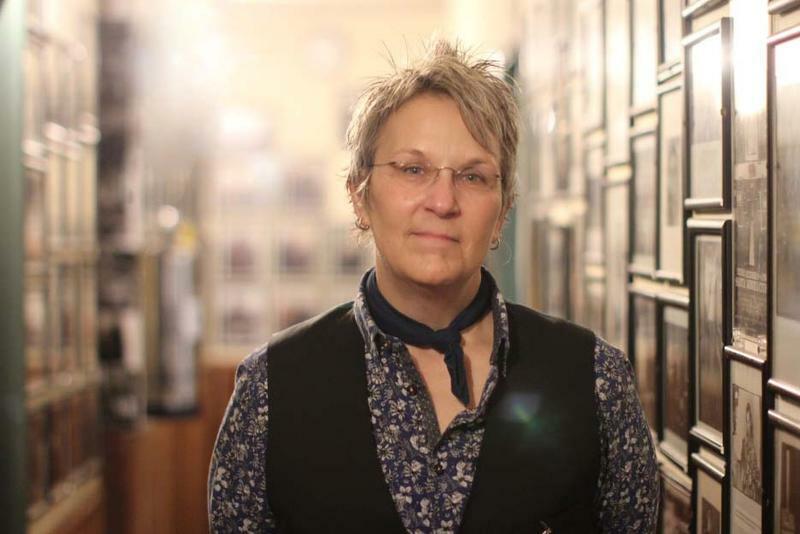 For her new album, Nashville singer-songwriter Mary Gauthier collaborated with veterans to write songs about war, service, and life after the military. The U.S. military often fails to provide justice to the children of service members when they are sexually assaulted by other kids on base. But new legislation passed by the Senate Monday seeks to close a jurisdictional gap that contributes to the problem. 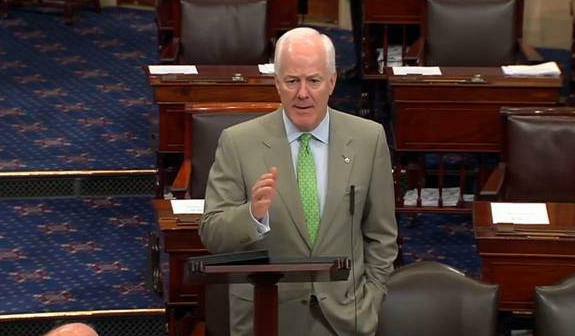 TPR's Carson Frame reports on newly-passed legislation aimed at helping children who are sexually assaulted by their peers on military bases. 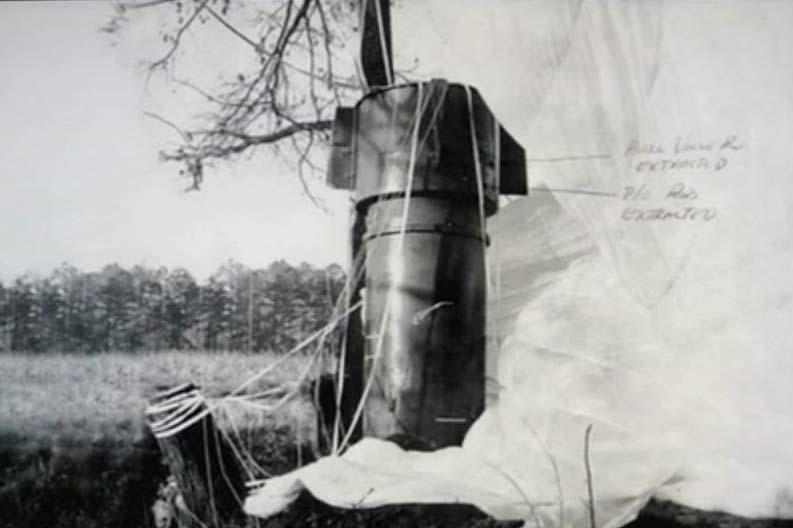 During the Cold War, U.S. planes accidentally dropped nuclear bombs on the east coast, in Europe, and elsewhere. "Dumb luck" prevented a historic catastrophe. The San Antonio chapters of the Citizens Climate Lobby, the Environmental Defense Fund, and the Greater Edwards Aquifer Alliance held a panel discussion Saturday about how fossil fuel dependence affects national security — and how the military is primed to lead the transition into clean energy.